Kick off your 2019 race season with BC’s longest running triathlon. With a wide variety of distances and race formats, there is something for everyone. The swimming segment of this triathlon takes place indoors in the competition tank of the UBC Aquatic Centre. The event takes place on UBC’s beautiful campus and you’ll enjoy professional race timing and friendly volunteers to keep you safe on route. Kick off your 2019 race season with BC’s longest running triathlon. Swim in the competition tank of the award winning UBC Aquatic Centre, then bike and run through UBC’s picturesque campus. A Relay team can consist of 2 or 3 participants, Participants will make exchanges in designated zones located near Cycle Transition. The Relay race use the distances associated to the Sprint Course. The Duathlon is an individual event featuring two 5km runs and a 20km cycle and no swim portion. Curious about the route? rules? etc? Everything you could possibly want to know about the race is listed on our Event Details page. You can register for your race online by clicking the "Register" button next to the appropriate race distance. Alternatively, you can register in-person at the UBC Student Recreation Centre. Race Distance Participant Category Earlybird Registration Regular Registration Registration Course Code Register! Olympic Triathlon Public $110.00 $120.00 77064 Sold Out! Sprint Triathlon Public $95.00 $100.00 77065 Sold Out! Short Triathlon Public $95.00 $100.00 77068 Sold Out! Relay Triathlon Public $135.00 $150.00 77067 Sold Out! Duathlon Public $80.00 $90.00 77066 Sold Out! Olympic Triathlon UBC Staff & Faculty $99.00 $105.00 77053 Sold Out! Sprint Triathlon UBC Staff & Faculty $88.00 $94.00 77054 Sold Out! Short Triathlon UBC Staff & Faculty $88.00 $94.00 77057 Sold Out! Relay Triathlon UBC Staff & Faculty $132.00 $143.00 77056 Sold Out! Duathlon UBC Staff & Faculty $72.00 $79.00 77055 Sold Out! 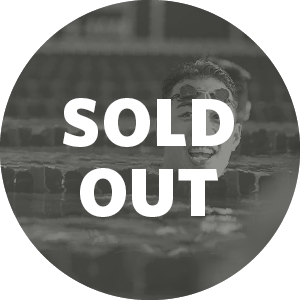 Olympic Triathlon UBC Student $72.00 $77.00 77042 Sold Out! 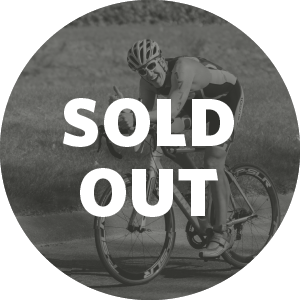 Sprint Triathlon UBC Student $66.00 $72.00 77043 Sold Out! Short Triathlon UBC Student $66.00 $72.00 77046 Sold Out! Relay Triathlon UBC Student $105.00 $115.00 77045 Sold Out! 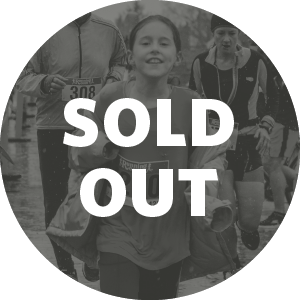 Duathlon UBC Student $55.00 $60.00 77051 Sold Out!